To sync any entities between two systems, we need to create mappings which takes up a lot of time. Our GUMU™ Sage 100 ERP Integration for Salesforce provides you with a feature of creating default entities and entity mappings. This features helps user eliminate the process of creating each one of them manually. 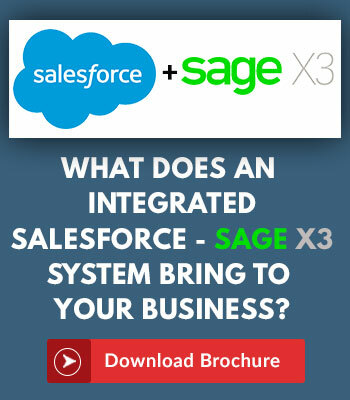 -> Create a new Integration (Salesforce side configuration for GUMU Salesforce – Sage 100 ERP Integration). -> Click on the Integration Name link. -> Click on “Create Default Entity and Mapping” button.